Guidance on growing your audience and maximizing your engagement on social media. Join my FREE course How to Create Authentic Social Media Messages that Build Your Audience (and Grow Your Business). 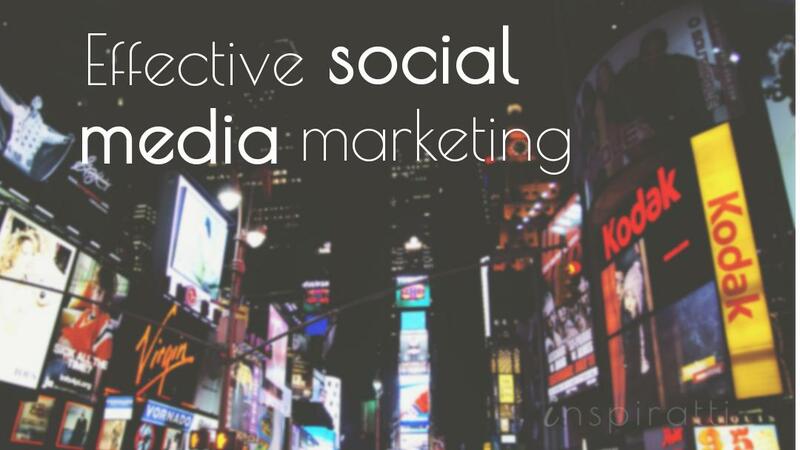 Is your social media marketing effective? 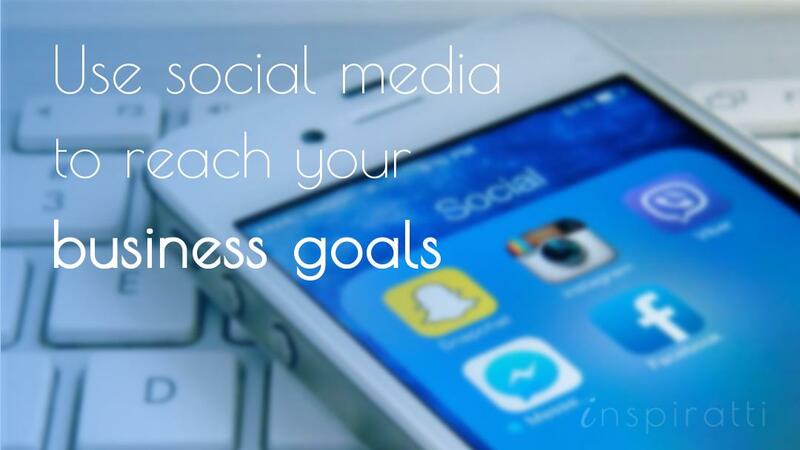 Does it help you reach your business goals? To avoid falling into the trap of unproductivity on social media and ensure every ounce of your effort contributes to your objectives, read on. 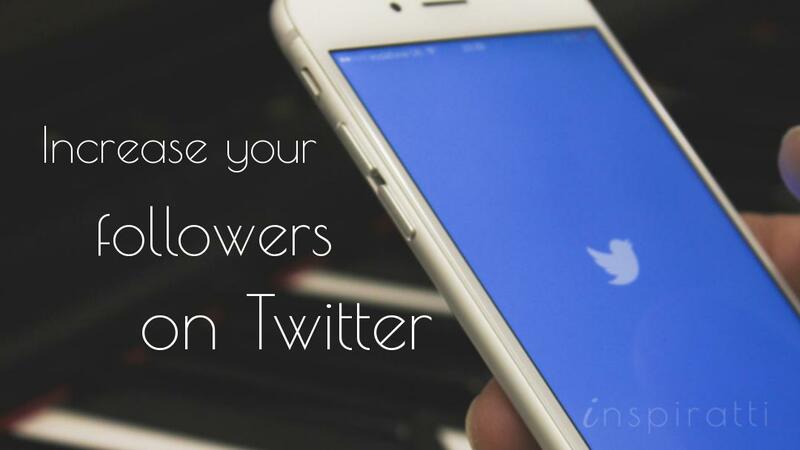 Want to build a list of loyal Twitter followers that are interested in what you have to say and are keen to engage with you? Read on to learn my 17 top techniques. Are you new to social media? Want to learn the lingo, but feel lost in a mountain of technical terms and obscure language? 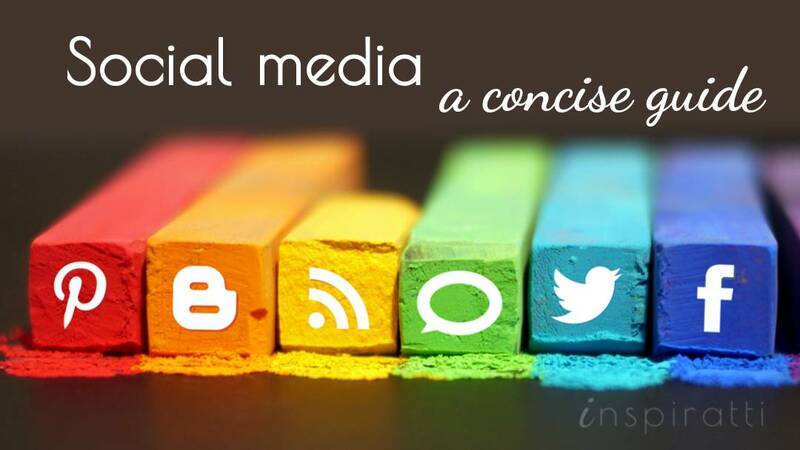 In this article, I provide a quick guide to the basic principles of social media. Learning the fundamentals will provide a strong foundation for creating some superb social media campaigns. Want to learn how some of the world’s leading brands are using, and succeeding, from utilizing social media in their marketing? 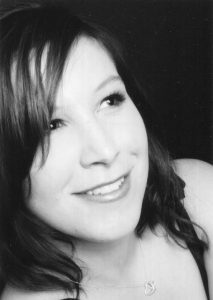 Here I discuss some excellent uses of social media by top brands and the implications for your own business. Using social media can be an effective way to increase traffic to your website. To be successful you need to know how. 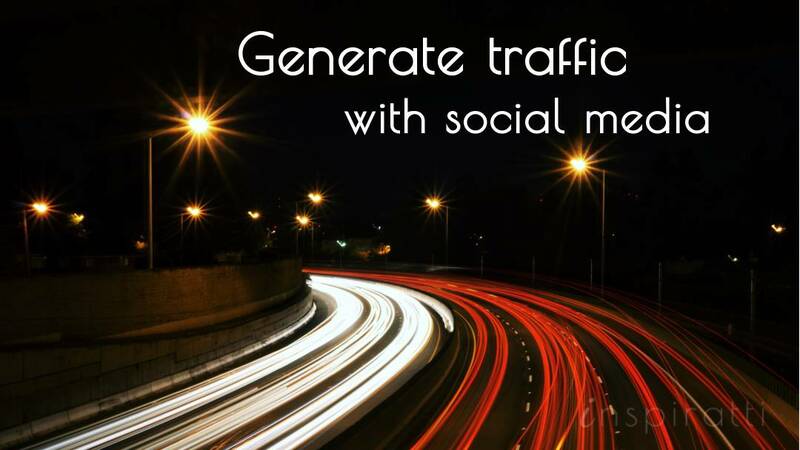 Read on to learn top tactics for driving traffic with social media. 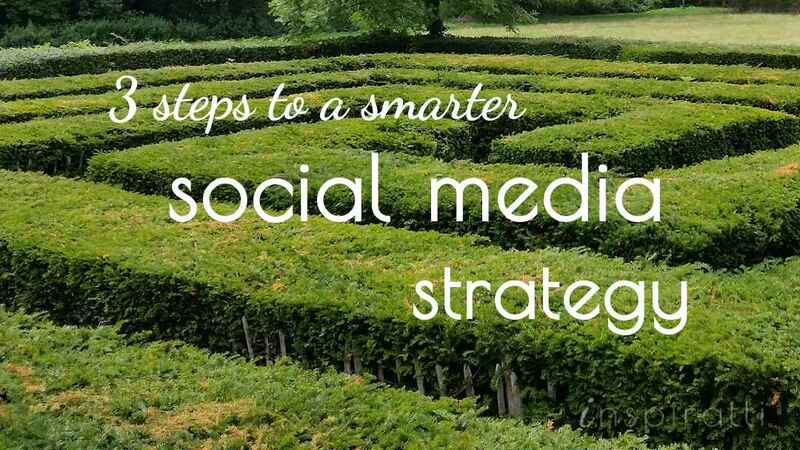 How can you create a winning social media strategy? There’s a 3-step process that you can follow to help guide your social media marketing efforts. Read on to find out the actions you should take at each step of the process.